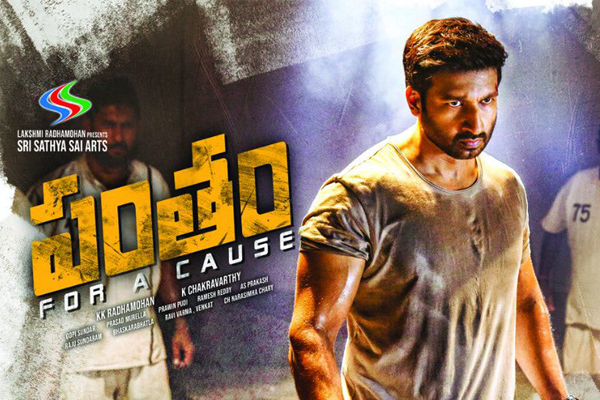 Home Movies Movie Reviews Pantham Review : Outdated ! 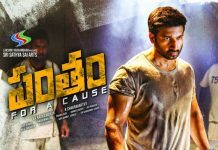 Pantham Review : Outdated ! 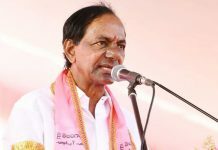 Gopichand is a guy who smartly executes black money robbery from politicians, ministers. 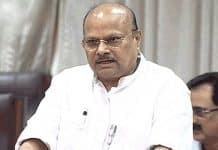 The main target of his robberies is Nayak Bhai alias Jayendra who is a home minister. Nayak Bhai hires investigators to find the culprit, surprise fact about Gopichand’s background reveals. 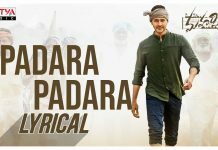 Gopichand in his 25h film has been peformed okay. In fight sequences he worked hard. Mehreen has limited screentime as Gopichand’s girl friend. Srinivas Reddy, JayaPrakash, Prudhvi Raj ‘s comedy performance evokes some laughter. Sampath Raj villainy is not so great. ‘Pantham ‘film takes off as gopichand showcasing innovative robbery ideas. Here the word ‘innovative’ is the director’s perspective but audience won’t feel any creative stuff out there. Backdrop of this story demands some cool robbery ideas. Instead, the team filled up with all outdated ideas for robberies. Prudhviraj as house owner delivers some comedy. With no highlights, first half ends on rather dull note. Post-interval, the film picks up speed screenplay wise. As flashback opens, some twists in the plot appeal to the audience. But, soon director jumps into forced sentiment scenes until the climax. Climax has been shot in a courtroom with prolonged conversations. Some of the dialogues from climax are really good.